Nothing is worse than buying a pair of earbuds that don’t stay in your ears. 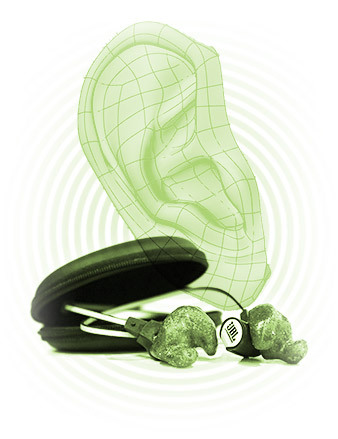 Fortunately, Harman has come up with a solution by creating personalized earbuds using 3D scanning technology. Learn how it works in this Mashable article. It can be very frustrating to go out jogging with earbuds in, only to have them start slipping out every few steps. Harman’s personalized wearables perfectly solve this problem. By taking 3D scans of an individual’s ears, Harman is able to create earbuds that fit each ear tightly, but comfortably. 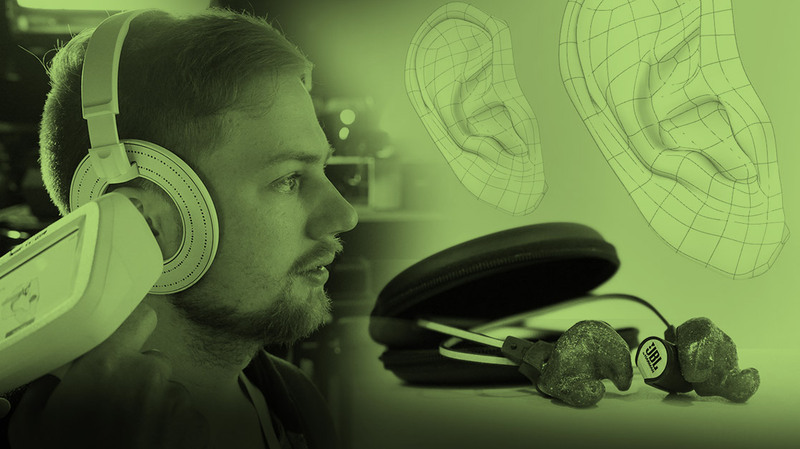 The scan is then taken by a 3D printer, which prints the shells of your own personal earbuds! The final step is to inject the shells with silicone and attach the headphones. The best part is that it takes less than an hour to make a pair of buds! Personalized wearables are becoming all the rage. With advances in 3D printing and scanning technologies, it seems anything is possible. The article also notes that this technology is already being used to create personal hearing aids. What do you think of this new wearable?